Running several Facebook social media campaigns? Get a proxy for Facebook from Proxy Key. Access Facebook by using a proxy from your computer, iPad, IPhone, or Android device. Looking for a proxy server that works on Facebook? Need to bypass a firewall blocking Facebook? Our Facebook proxies are the solution. 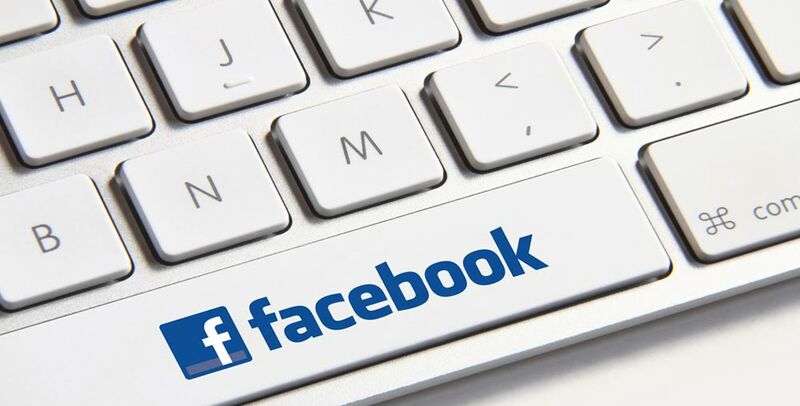 Our dedicated proxy servers work on Facebook and let you browse anonymously. Buy a dedicated proxy server for Facebook to ensure that Facebook is unblocked and your proxy IP keeps working. Proxies for Facebook allow you to manage several Facebook accounts for social media management. Surf Facebook while behind a proxy.